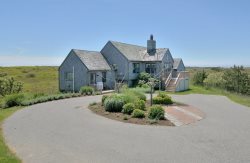 Come join us at Brant Point Courtyard on Nantucket Island, Massachusetts - our location is less than a 5 minute walk from downtown Nantucket and several beaches - but still quiet and enjoyable. Come by yourself or with family or friends - you will truly love Nantucket and love staying with us at Brant Point Courtyard. Our location has 14 clean, well maintained individual units, all fully equipped for a comfortable and relaxing stay. We have many people who love it so much they have been coming to the courtyard for over 20 years. From Steamboat Wharf: Make your first right onto Beach Street and follow to intersection with Easton Street. Proceed through intersection and take your first right onto Swain Street. 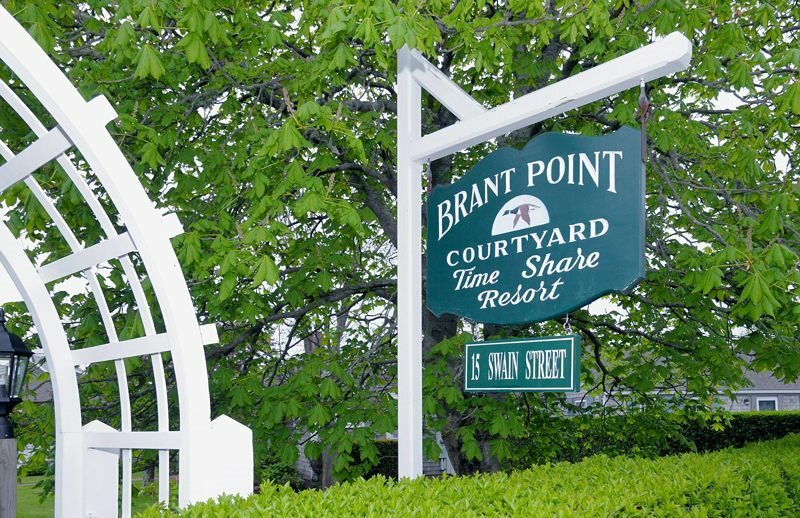 Brant Point Courtyard will be on your left, 50 yards down the road.